From a new light fitting to a complete rewire, we are experts in our field. 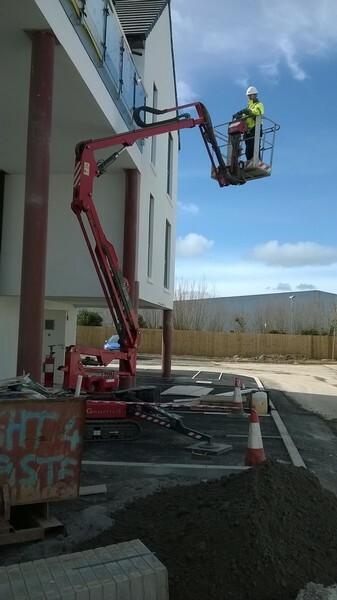 We have been involved in a number of high grade refurbishments, ranging from a complete barn conversion or a simple bathroom renovation to the total overhaul of whole social housing scheme in Plymouth. From changing taps to new consumer units, no job is too small. We are registered with the NICEIC as Domestic Installers. As a company, we are registered with the Gas Safe Register along with all of our employees. Our engineers have a wealth of experience almost every single aspect of plumbing and heating installation, so we have the expertise on tap! 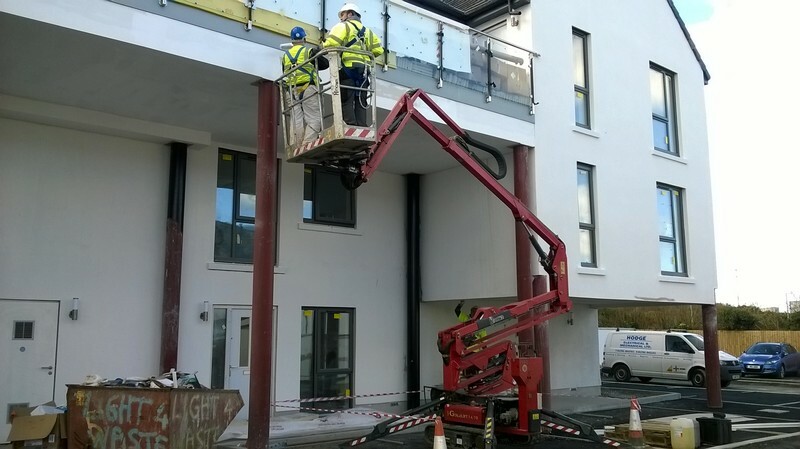 We work with some of the country’s most respected and well known builders, with working relationships stretching back decades. Our reputation for excellence in the field continues to grow, as can be seen by the testimonials we have received. We offer a range of Oil services, contact us to ask more. As part of our commitment to offering the best possible service to our customers, we are approved installers of Daikin Altherma and Mitsubishi Ecodan Air Source Heat Pumps. This means we have trained installers, with the backup of rapid manufacturer support, repair and extended warranties. 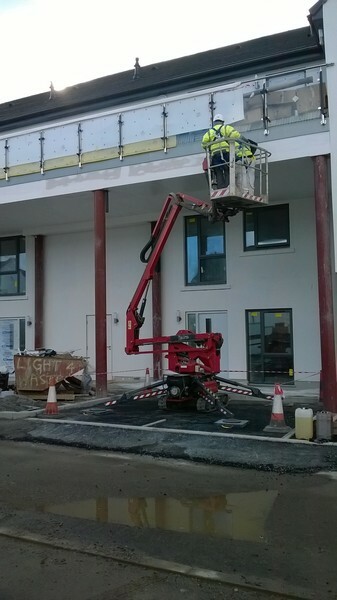 Our wall and floor tillers are very particular about their work, always making sure they reach the high standards demanded of them as can be seen by the examples of their work in the various images on this website! Renewable, environmentally and economically sound technologies are currently one or the largest growth areas in the industry and we are moving with the times, ensuring our employees are trained in these new technologies. Depending on requirements, we can fit both wet and electric underfloor heating systems to your home. 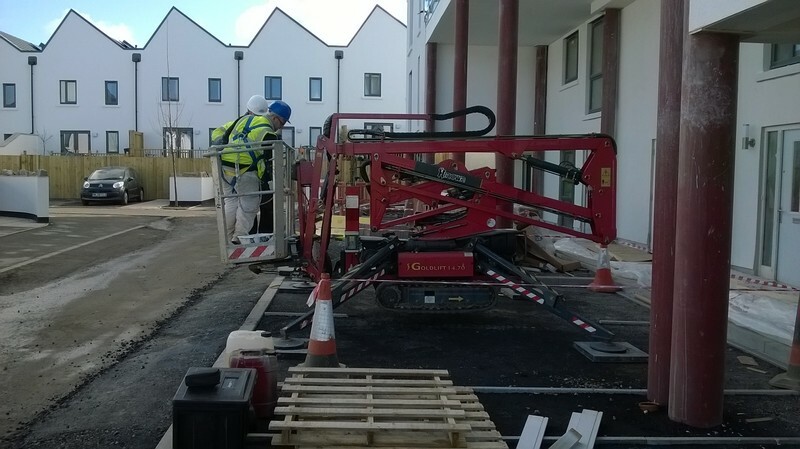 We have invested in a high quality, wet rig-mounted diamond core drill in order to be able to provide our clients with this service. With this equipment, we can currently drill for service holes up to 150mm in diameter and up to 700mm deep. 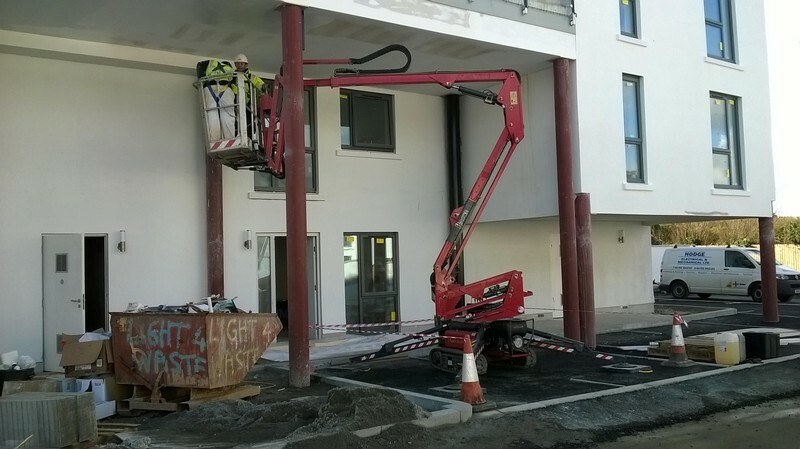 Our static boom access platform is available for hire with an IPAF approved operator and has proved to be an invaluable piece of equipment to our business.